Licensed Microwave Technology offers a no interference guarantee to make sure you get the performance we calculate year in and year out. Our licensed solutions offer high speed, long distance, privacy and a robustness ideal for both large and small organisations. Our licensed solutions are offered from 8Ghz through to 38Ghz depending on the link path and performance requirements. When we design your link in consultation with you we take into account your path and frequency space to make sure you get the right Microwave System in the right frequency best suited to fulfil your requirements. 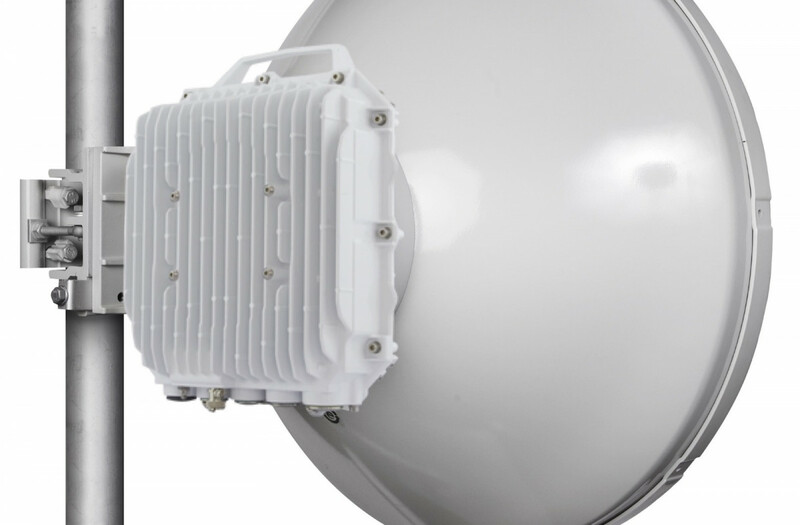 The MV880 is a Full Diplex Microwave Link. A Point to Point System with no requirement for indoor rack space. The MV880 ODU direct mounts to the required Antenna Specifications. Adaptive Modulation sees the MV880 capable of 4 through to 4096-QAM. The MV830 is a fully licensed state-of-the-art link. 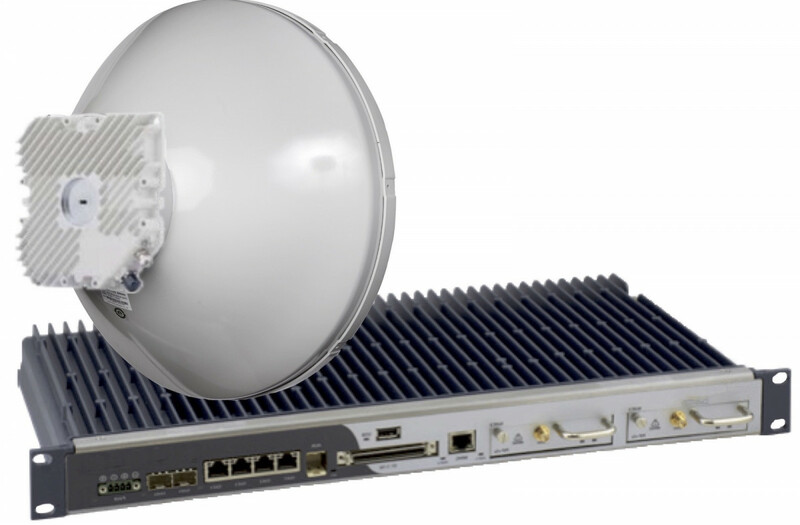 With throughputs in excess of 2Gbps on a single link the MV830 is ideal for backhaul, data-demanding applications. The MV830 is a compact 1 rack Indoor Unit, configured with one or two modems, supporting 1+0/1+1/2+0. Partnering with one Outdoor unit directly attached to the required antenna. The MV400 is an Ethernet Point to Point Microwave Communications system. This is a full split system with an ODU (Outdoor Unit) and IDU (Indoor Unit). The MV420 is a full POE (Power over Ethernet) Point to Point outdoor Microwave Communications system offering a single GB Ethernet interface. This allows for ease of installation and simplifies cabling requirements.